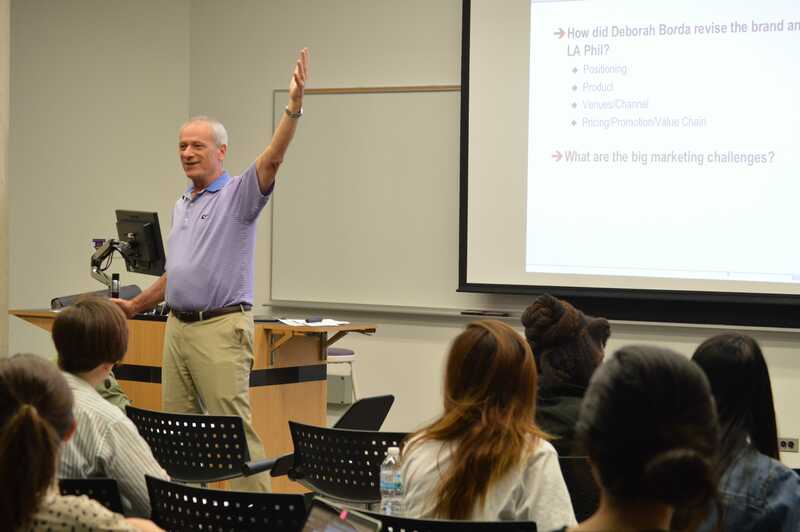 Rick leverages his 34 years of management consulting and executive education to help global companies discover, design, and execute market-focused innovations via action learning. Rick’s clients in the classroom and the boardroom have ranged from accounting to infant formula to life insurance to hip-hop to PB&J to earth moving equipment. In addition to his consulting engagements, Dr. Kolsky is a Lecturer at Northwestern University’s Kellogg School of Management and a guest Professor at the India School of Business. Rick has published numerous articles and been keynote speaker for conferences on a range of subjects, with a particular interest in the bottom of the pyramid, reengineering the US healthcare ecosystem, and convergence of media, entertainment, and marketing. Prior to starting Kolsky & Co., Rick worked in the White House, was a consulting partner for Strategos, The MAC Group and KPMG Peat Marwick, and taught economics and consulted at Yale. Dr. Kolsky holds a Ph.D. from Yale in Economics and a BA-MA in Engineering and Economics from Brown.